Customer loyalty programs can be extremely successful with huge benefits to your brand as well as your customers. But loyalty programs are complex and can fail when not executed properly. We’ve rounded up the top 6 most common mistakes marketers make when developing a customer loyalty program and solutions for avoiding them. Customer loyalty programs cannot be a one size fits all solution. Different customers want and need different things from your brand. 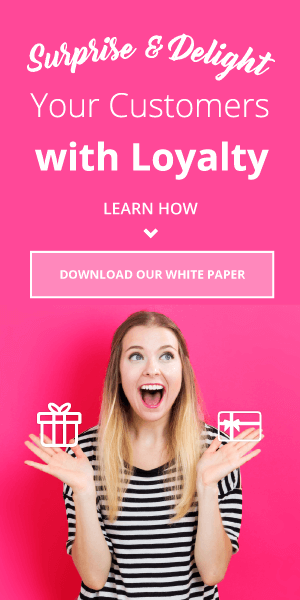 In order to have a successful loyalty program, you must segment by type of customer, purchase behavior and demographics. 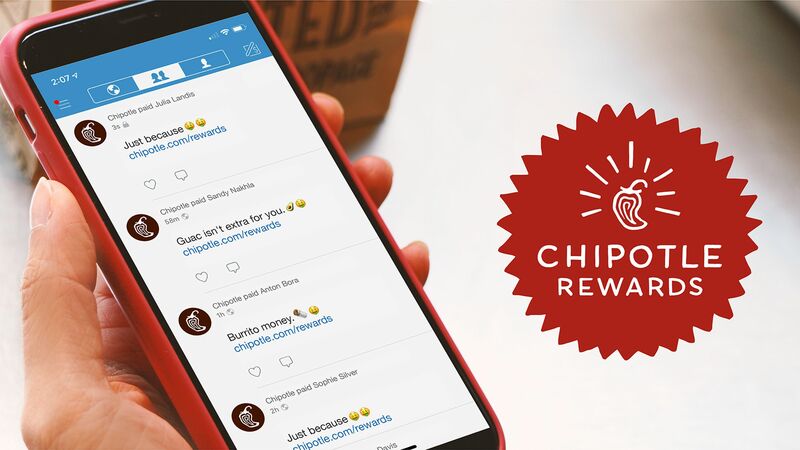 Loyalty programs work best when rewards are differentiated between new customers and customers have been repeat buyers for years. A loyalty program that offers irrelevant or insignificant rewards are not worth your customer’s time. Your customers are the heart of your loyalty program and should have some input into what the rewards are. 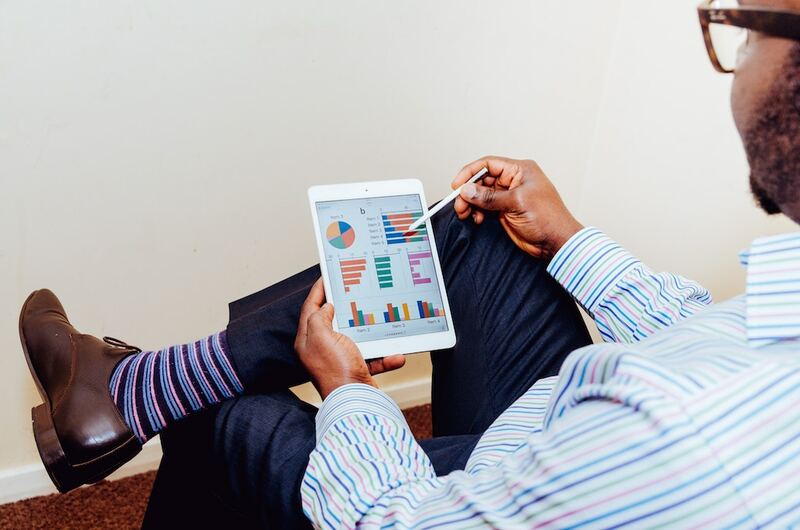 Survey your customers and A/B test which calls to action are more successful. In addition to encouraging customers to receive rewards, you must also push your customers to redeem them. In addition to emails about promotions, also send reminder emails about your customer’s existing rewards, driving them back on site. Also set timely expiration dates for points and rewards to create a sense of urgency for inactive members to return. Instead of batching and blasting email promotions, create a smarter marketing strategy that continues to target and segment your customers. 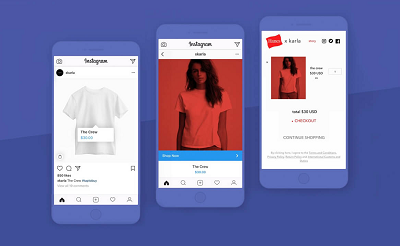 Send relevant promotions with similar products based on previous purchases, likes and interests. Gather social data by adding social login as a loyalty action for more complete customer profiles. Increase chances of conversion by sending extremely personalized, relevant offers. A loyalty program must be seamless across all channels so customers can interact with your brand. 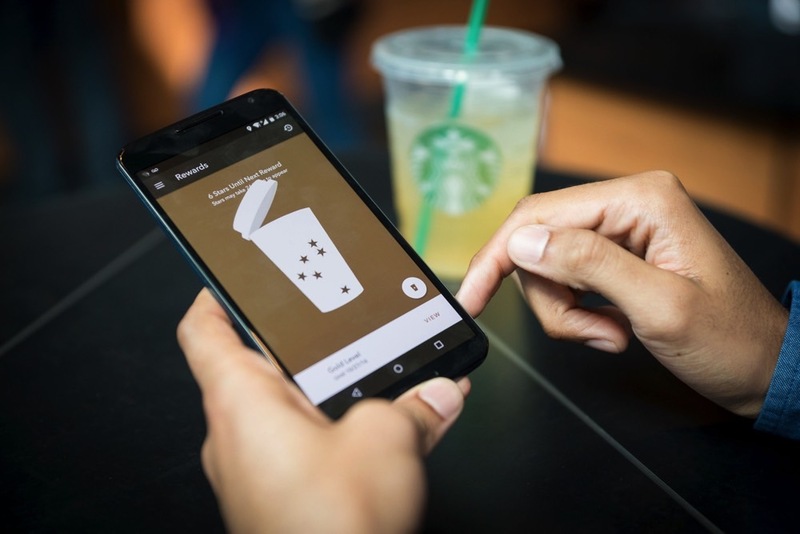 Make sure customers can earn and redeem rewards online, in store or on mobile. This makes it easier for customers to be active members of your loyalty program and can help drive traffic in either direction. 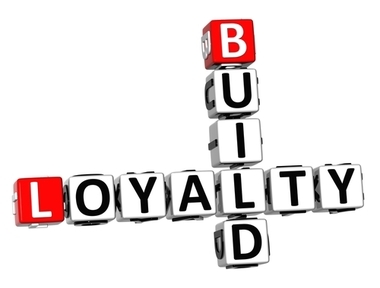 Many marketers think that their job is done once the loyalty program goes live. But, in order to keep membership rates high, you must continue promoting throughout the year with clear calls to actions visible across your website and your store. Continually promote becoming a loyalty member in addition to seasonal promotions and tie in rewards for larger incentives.